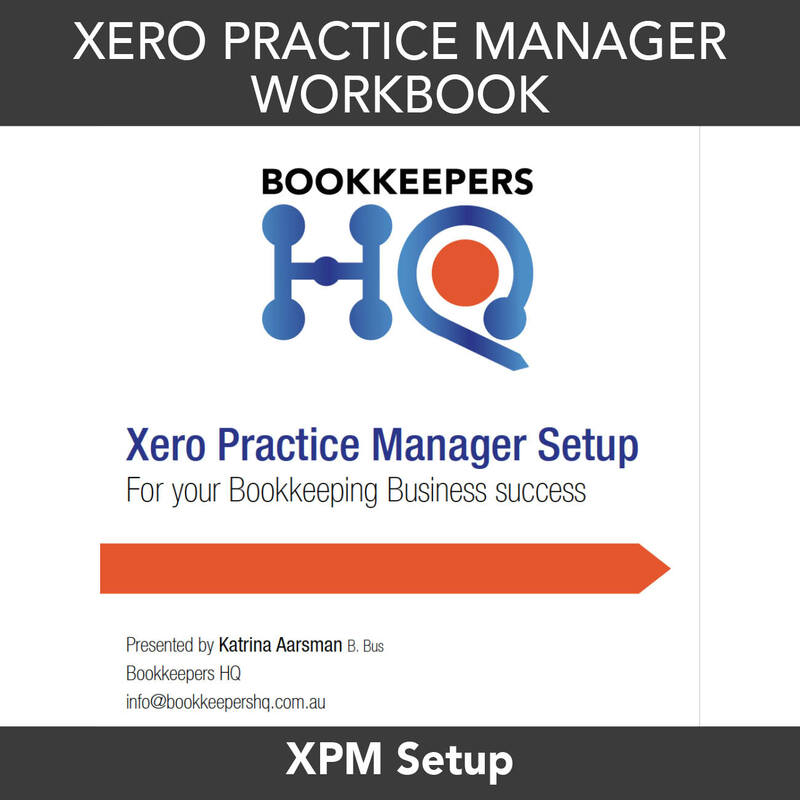 Instructions on how to setup XPM the right way from the start – by a bookkeeper for bookkeepers. 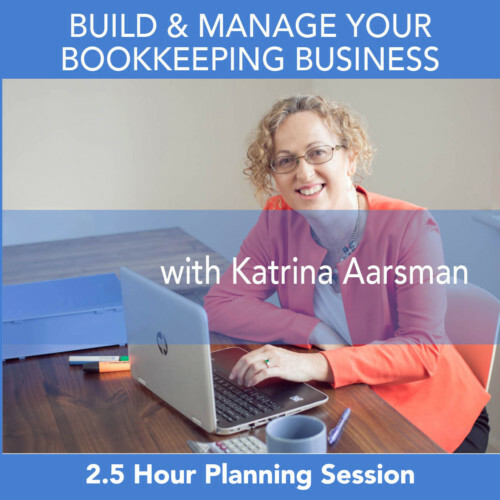 I spent many years setting up my XPM for my bookkeeping business and constantly tweaked things until I had it just the way I wanted it. 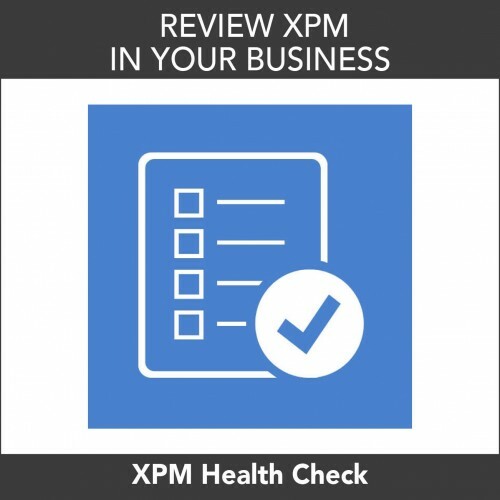 Avoid the pitfalls and be shown the tried and tested way. 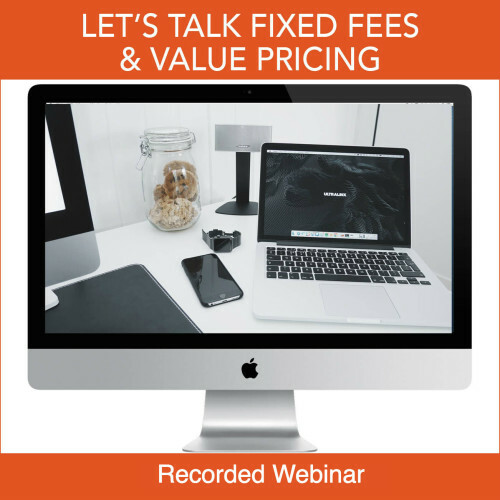 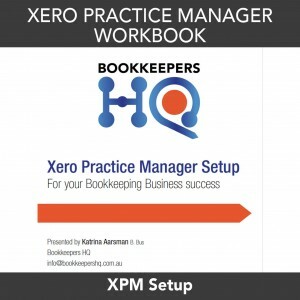 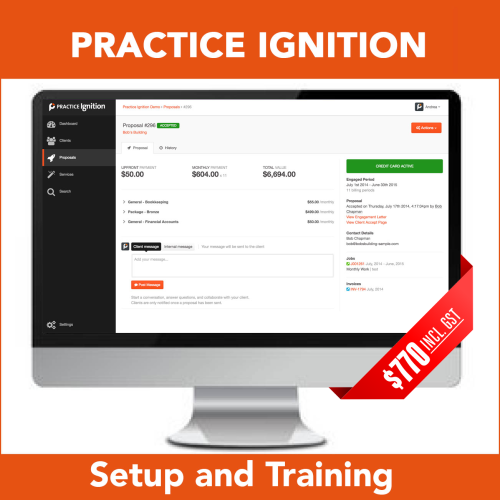 Bookkeepers HQ runs regular webinars on how to use this workbook in setting up XPM. 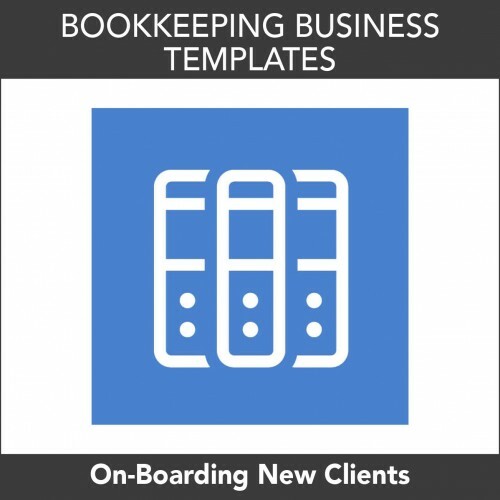 We designed the workbook specifically for this. 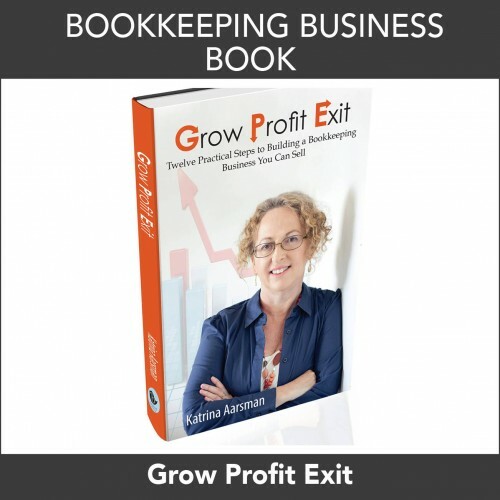 Sign up to the webinar and this workbook is included.